Reuters is reporting that LG has started mass production of a "new and thinner display, widely speculated to be for use in Apple's next iPhone." 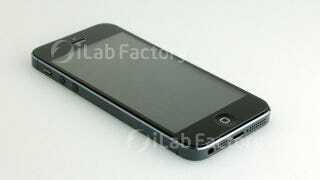 It makes sense, especially since we expect the iPhone 5 to be announced on September 12th, for factories to start pumping out iPhone 5 parts. Is This the New iPhone Screen Technology?